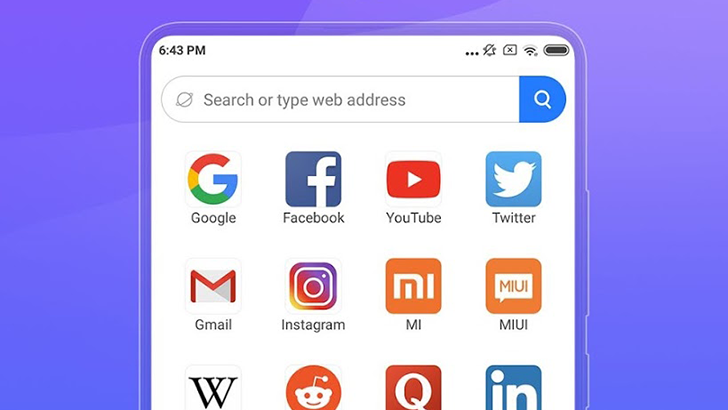 Android users are spoiled for choice when it comes to browser alternatives, from the more well known Firefox Focus, UC Browser, and Microsoft Edge, to the more niche Brave Browser and Puffin. 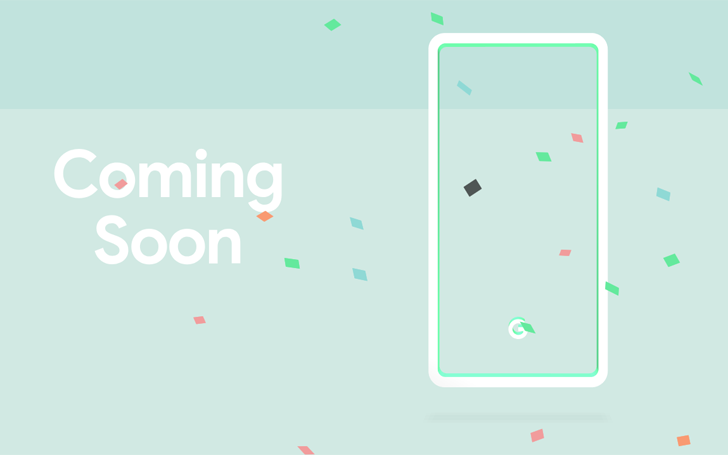 We now how one more option — Xiaomi's Mint Browser, which boasts low storage and memory requirements. It can be a pain to juggle all your monthly expenses and credit card balances, especially if you have more than one bank account to keep track of. 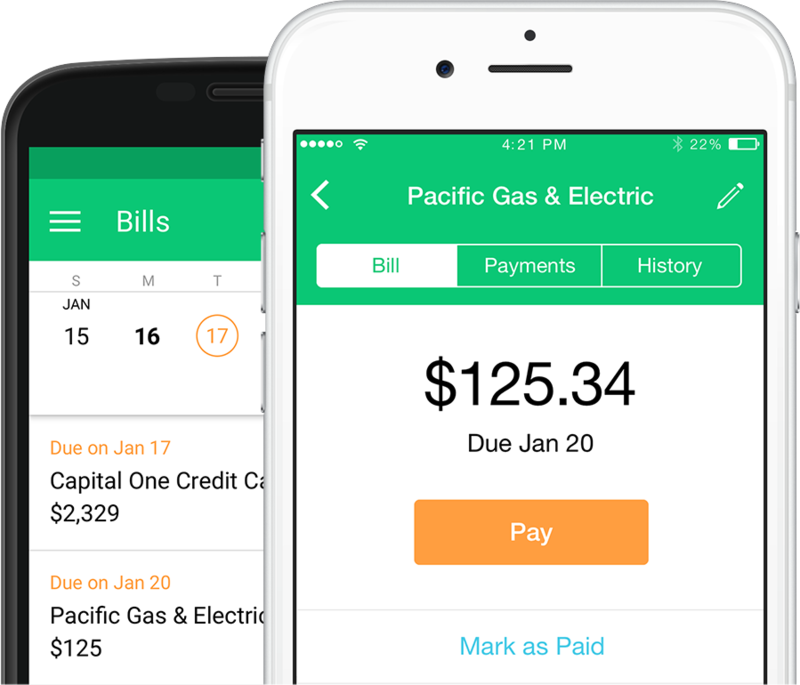 That's why earlier this year, an app called Clarity Money launched (exclusively) on iOS, hoping to make it easier to manage bills and incomes. 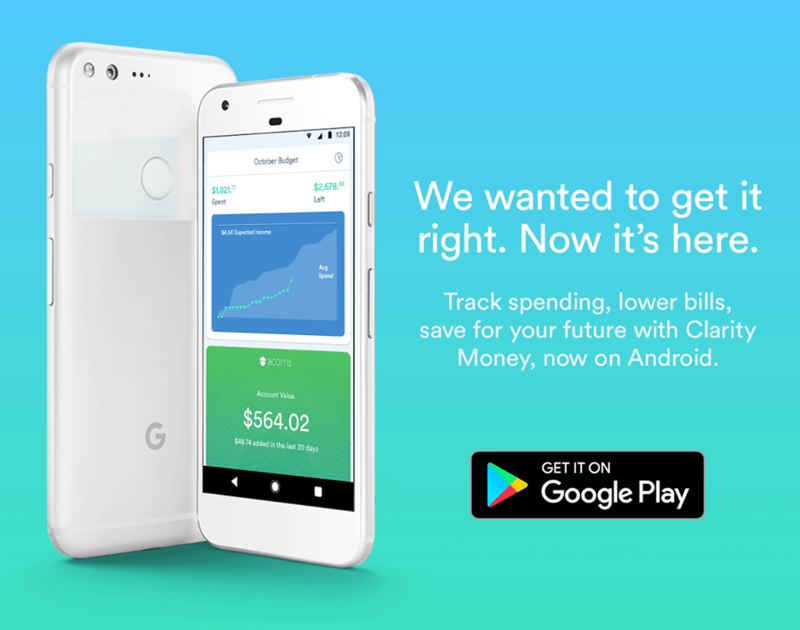 At the time, the company had hinted at plans to eventually release the app on other platforms, and so Clarity Money is now launching both on Google Play and as a standalone web app. 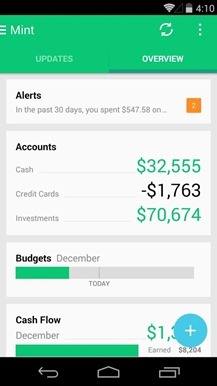 Clarity Money works similarly to Mint and other apps in the personal finance space. 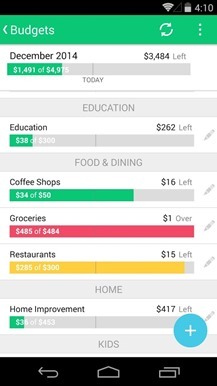 But in addition to being able to link a user's bank accounts and automatically categorize their expenses — something most personal finance apps already do — Clarity Money also attempts to save its users money by helping them make smarter financial decisions. Paying bills is an unpleasant but necessary part of being a grown up. The budgeting tool Mint aims to make it less annoying by collecting all your bills in one place so you don't forget to pay them. 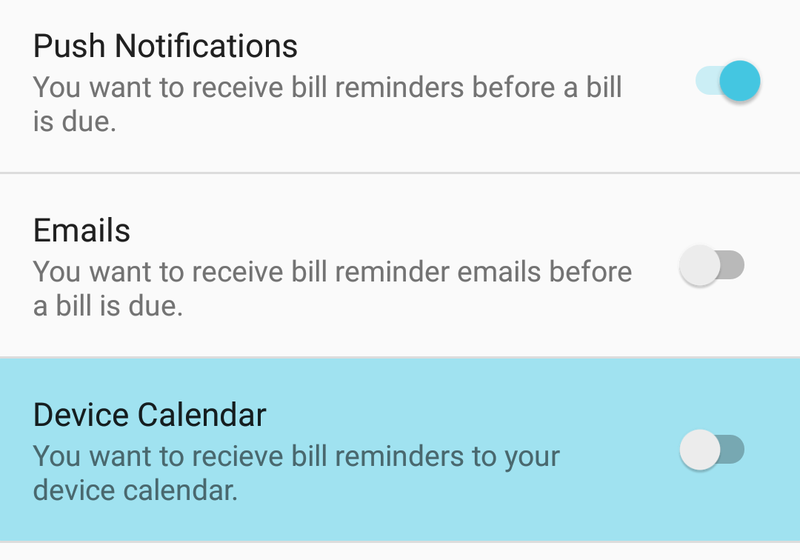 Today, it's adding yet another way to be reminded of all the money you owe by putting reminders on your calendar. 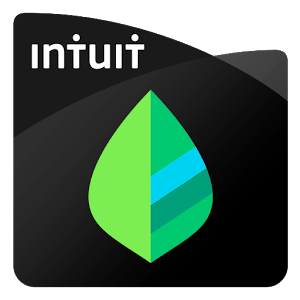 Mint has been on Android for years, long before it was acquired by Intuit. 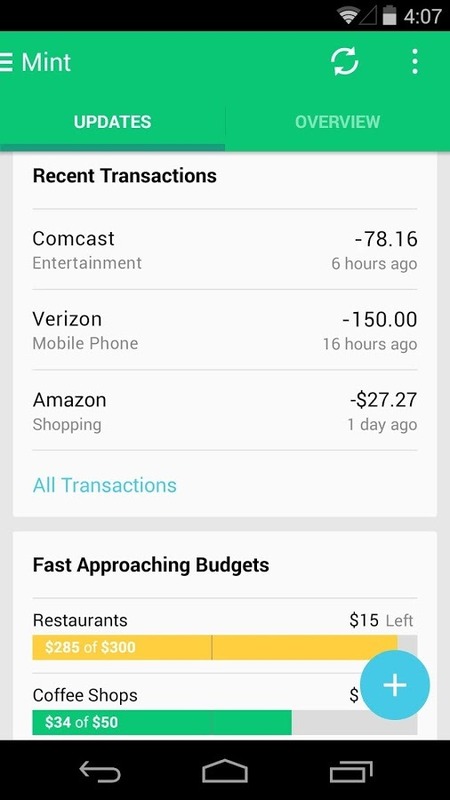 It's always been able to track your money, but bills are a more tricky matter. 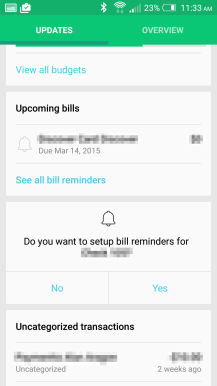 The service recently added bill tracking and payment to its list of features, and now the main Android app has been updated to take advantage of it. 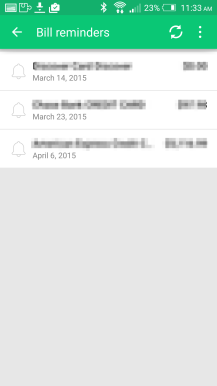 This is separate from the bills-only app, which hasn't been updated since earlier this year. 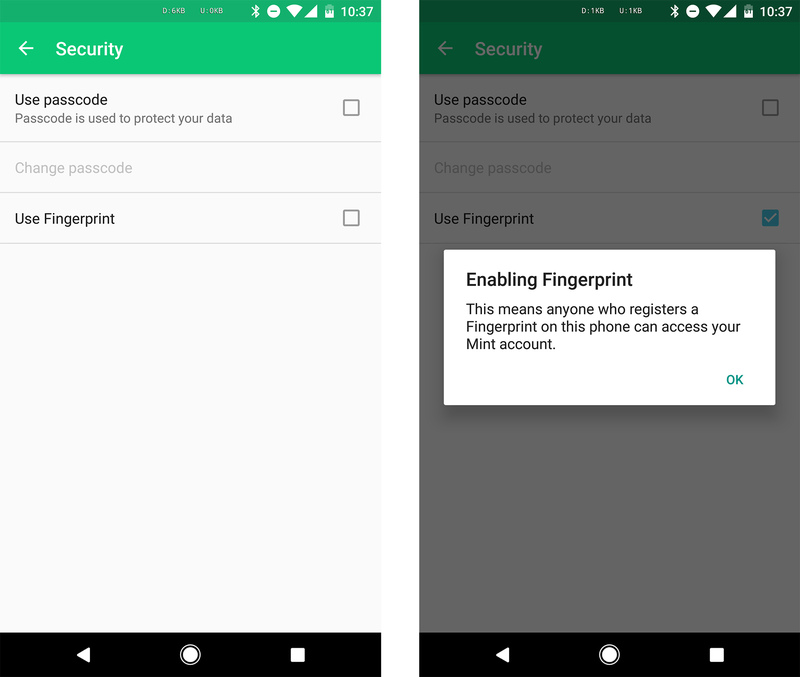 Fingerprint sensors have been a thing on Android for a while, and Google has had official API support in Android for more than a year. Still, there are some apps that inexplicably lack support for fingerprint security. Mint was one of them until today. 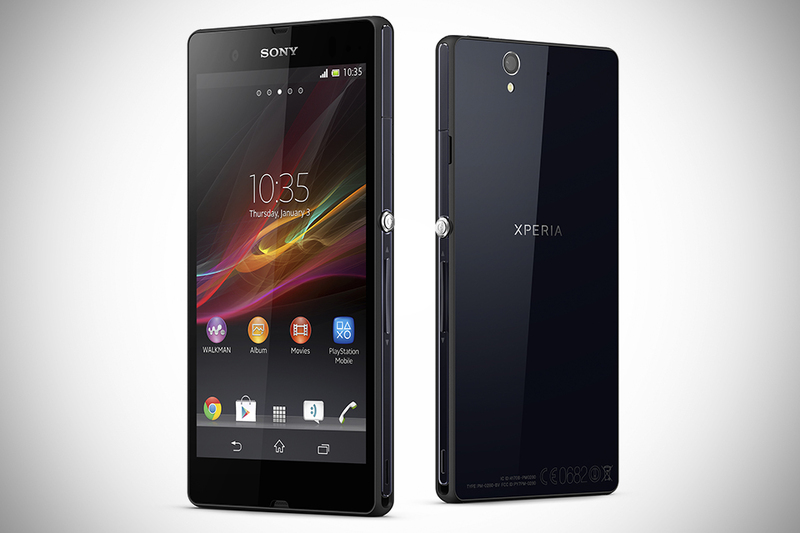 This app has finally been updated with a fingerprint security option. 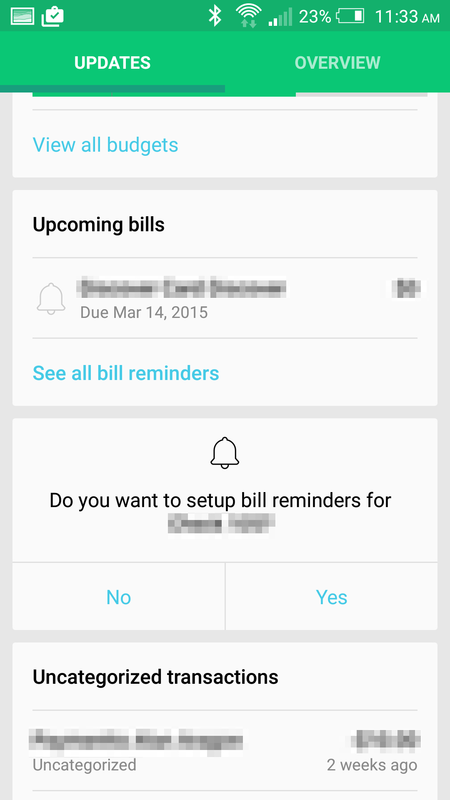 In an update that we can call minor by Mint's standards, the app's interface and navigation have been refined in addition to receiving a new bill reminder option. This feature is actually quite helpful, since it can be hard to keep a multitude of due dates straight in your head. Of course, this won't help reduce any confusion between Mint and the recently-rebranded Mint Bills service. To be clear, you will not be paying your bills on Mint; you will just be reminded about them. Another aspect of this update is the loss of the floating action button. Before taking out your Materially-designed pitchforks, let's recall what it did: create manual transactions. The Mint app has a case of hyperactive redesign. This devastating disease is characterized by rapid design changes, fluctuating icons, and death. Okay, not so much the last one. 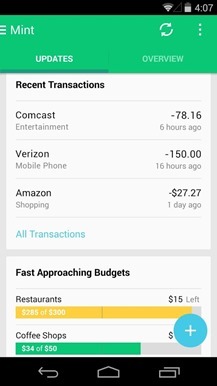 Still, the Mint app is getting more design tweaks in the most recent update, which is mostly okay. 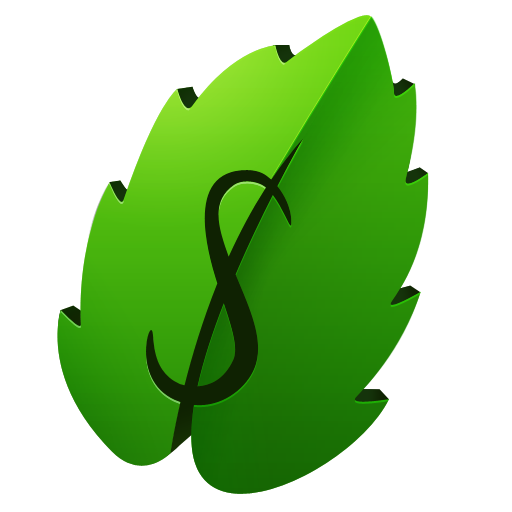 With additions like the ability to edit/create budgets and split transactions (! 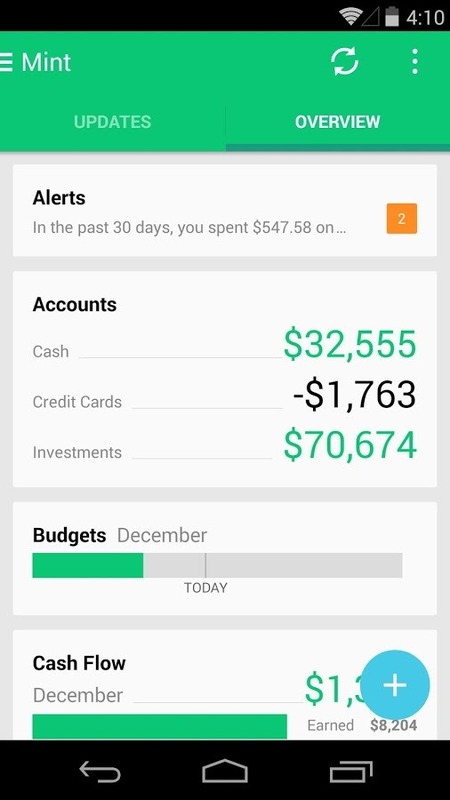 ), I can almost completely abandon the Mint website and manage all my finances completely from a phone or tablet.